The judge in the Paul Manafort trial was so concerned about chatty jurors that he considered declaring a mistrial in the middle of the fraud case against the former Trump campaign chairman. Judge T.S. Ellis had learned that some jurors during the trial were commenting on the case and politics, and one juror stated “the defense was weak,” according to newly unsealed court transcripts. Jurors are prohibited from discussing the case until deliberations begin. Ellis interviewed each juror before deciding not to declare a mistrial. The concerns about chatty jury members explains why the trial was delayed for five hours on Aug. 10 and continued with interruptions for the next three days. Ellis also discussed the revelations with the defense and prosecution, expressing his concerns about jurors violating the rules, which are meant to keep jurors from influencing each other before the closing arguments. Manafort’s defense attorney, Richard Wrestling, argued the chit-chat was a sufficient reason to declare a mistrial. After one-on-one interviews with the jurors, the judge decided the jury had maintained its objectivity and wasn’t influencing each other. Posted: August 23rd, 2018 under News Story. A lone holdout in the trial of Paul Manafort prevented the jury from convicting the former Trump campaign chairman on all 18 counts of bank and tax fraud, according to a juror who described herself as a supporter of President Trump. The 12-member jury unanimously reached a guilty verdict in eight of the 18 counts but could not reach consensus on the other 10 counts because one juror who said she had reasonable doubts about the other 1o counts could not be swayed, Duncan said. 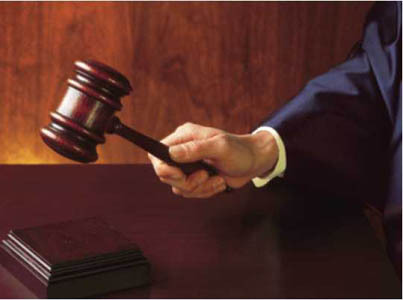 As a result, Judge T.S. Ellis declared a mistrial on the 10 counts. Duncan described the deliberations as intense and emotional. “It was a very emotionally charged jury room – there were some tears,” Duncan said. Duncan, an avid Trump supporter, said she was skeptical of the prosecutors’ motives in charging Manafort but had no choice in reaching the guilty verdicts because the prosecutors’ case was too strong. Manafort was ordered to stay in jail until a sentencing hearing was scheduled for sometime later this year. The 69-year-old who spent more than $15 million to fund his lavish lifestyle, could end up sending the rest of his life behind bars. 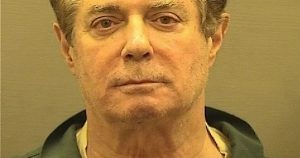 Manafort also faces another trial later this year on separate charges. Update: 6:04 p.m. Tuesday — A federal jury in Alexandria, Va., found President Trump’s campaign manager guilty of eight tax and bank fraud charges. 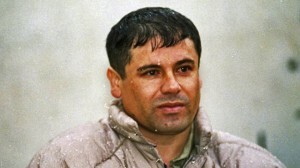 The jury was deadlocked on the other 10, the Washington Post reports. The jury in the trial of Paul Manafort, the former Trump campaign chairman accused of bank and tax fraud, alerted a judge that it is split on at least one count and wanted instructions on how to proceed. The news came late Tuesday morning on the fourth day of deliberations in a case that could send Manafort to prison for the rest of his life if he’s found guilty. 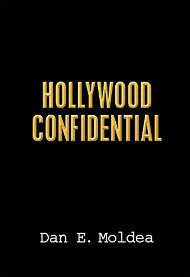 “Your honor, if we cannot come to a consensus on a single count, how should we fill in the jury verdict form for that count, and what does that mean for the final verdict?” the note asked U.S. District Judge T.S. Ellis III, the Washington Post reports. The jury is tasked with reaching a verdict on 18 counts filed by special counsel Robert Mueller, who is investigating whether Trump’s campaign colluded with Russia to meddle in the presidential election. 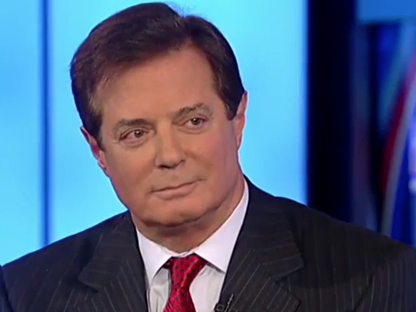 Manafort is accused of hiding millions of dollars in foreign bank accounts to avoid paying taxes on profits he made while working as a consultant for a Ukrainian political party with ties to the Kremlin. He also was charged with lying about his income to obtain loans to support what prosecutors described as an extravagant, excessive lifestyle that included six homes and an assortment of very expensive clothes. Posted: August 21st, 2018 under News Story. Jury Begins Fourth Day of Deliberations in Manafort Trial. Is That Unusual? The jury in the Paul Manafort fraud trial began its fourth day of deliberations Tuesday morning after failing to reach a verdict Monday evening. The jury deliberated until 6:15 p.m. Monday, which is the latest it had gone home for the day. Manafort’s attorneys suggested the jury’s failure to reach a verdict after three days of deliberations is good news. But experts largely disagreed, saying it’s not unusual for a jury to take days – even more than a week — to reach a verdict in a case as complex as the one against Manafort, who is charged with 18 counts, ranging from tax fraud to tax fraud. 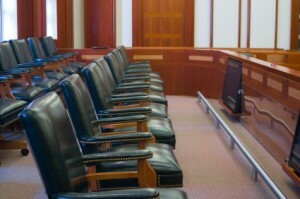 Check back with Ticklethewire.com for updates on the deliberations. 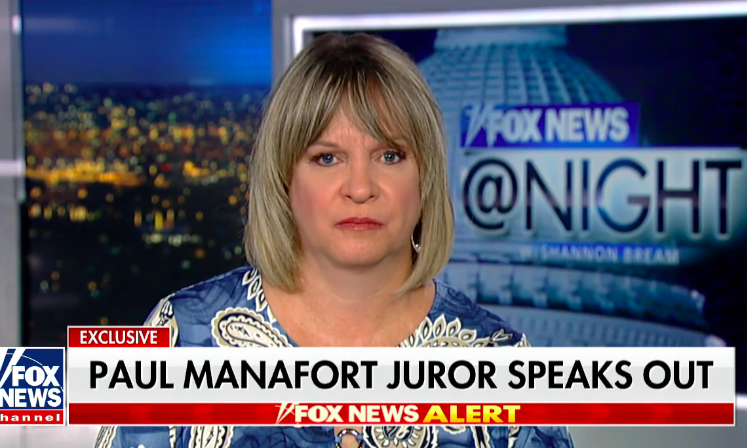 If you’ve been eagerly awaiting the verdict in the Paul Manafort trial, it may feel like the jury has taken a long time. But according to experts, juries typically take days – even more than a week – to reach a verdict on cases as complex as this one. In the Manafort case, the jury began its third day of deliberations Monday. Manafort is charged with 18 counts, including bank fraud, conspiracy, filing false income tax returns and failure to report foreign or financial assets. The news site Vox interviewed eight lawyers about the deliberations, and each said there’s nothing unusual about the jury take several days to reach a verdict. Harry Litman, former U.S. attorney for the Western District of Pennsylvania, said juries taking their jobs seriously and thus are methodical. Posted: August 20th, 2018 under News Story. 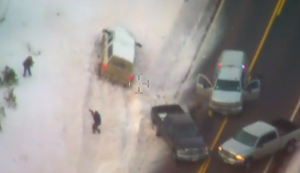 FBI photo of the shooting of Robert “LaVoy” Finicum during the 2016 armed standoff. A federal jury has acquitted an FBI agent accused of lying to investigators about whether he fired his gun twice at a militia elder involved in the armed takeover of an Oregon wildlife refuge. The jury on Friday found Agent Joseph Astarita not guilty of obstruction and making false statements. The 41-year-old agent repeatedly denied he fired his weapon at Robert “LaVoy” Finicum because he was worried about crossfire. Astarita’s attorney, David Angeli, told CNN that prosecutors lacked eyewitness and ballistic evidence that would show the agent fired his service weapon in during the 2016 standoff. “We are grateful to the men and women of the jury who saw through a case that never should have been brought,” Angeli and another defense attorney Rob Cary said in a statement. At the time of the alleged shooting, the FBI was told to hold fire while local and state law enforcement handled Finicum, who led police on a chase in his pickup and was then shot by state police after he appeared to reach for his gun. The jury was focused on who fired two errant shots, not who killed Finicum because the deadly force was deemed justified. Astarita’s lawyers argued that alleged evidence against the agent was the result of lies from the “reckless” actions of one Oregon State Police trooper who fired most of the shots and later changed his story. A Pennsylvania cop who stole money from a drug dealer and an FBI sting operation was convicted of theft and other charges Thursday. After less than three hours of deliberation, the jury came back with a guilty verdict on charges of theft, record tampering and lying to federal investigators, PennLive reports. Fairview Township Police Officer Tyson Baker, 43, faces up prison time when he’s sentenced at a later date. Baker was arrested after prosecutors said he stole $2,000 from a drug dealer in November 2015 and $3,000 from an FBI sting operation a month later. Posted: September 15th, 2017 under News Story.